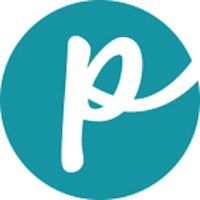 Beggar Dog products are owned and manufactured by American Nutrition Inc. Founded in 1972 by Jack Behnken, American Nutrition seeks to “do it better” by building its manufacturing company to be the best, and by maintaining traditions and working closely with its customers and suppliers. Beggar Dog treats are made with only 9 ingredients and are 100% natural, according to the company’s website. 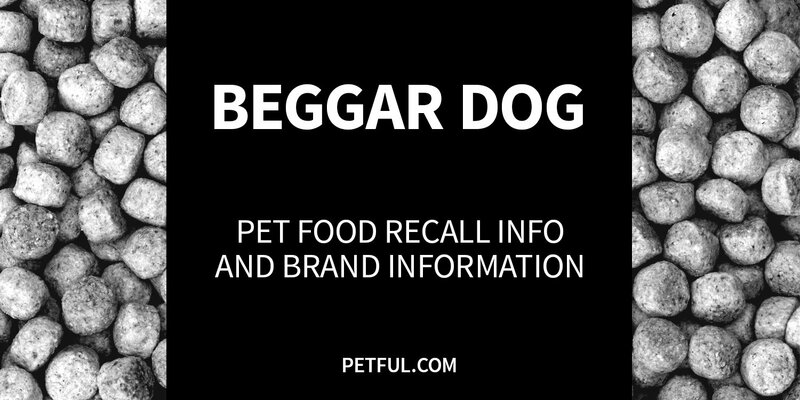 Has Beggar Dog Ever Been Recalled? Have You Had a Problem With Beggar Dog?